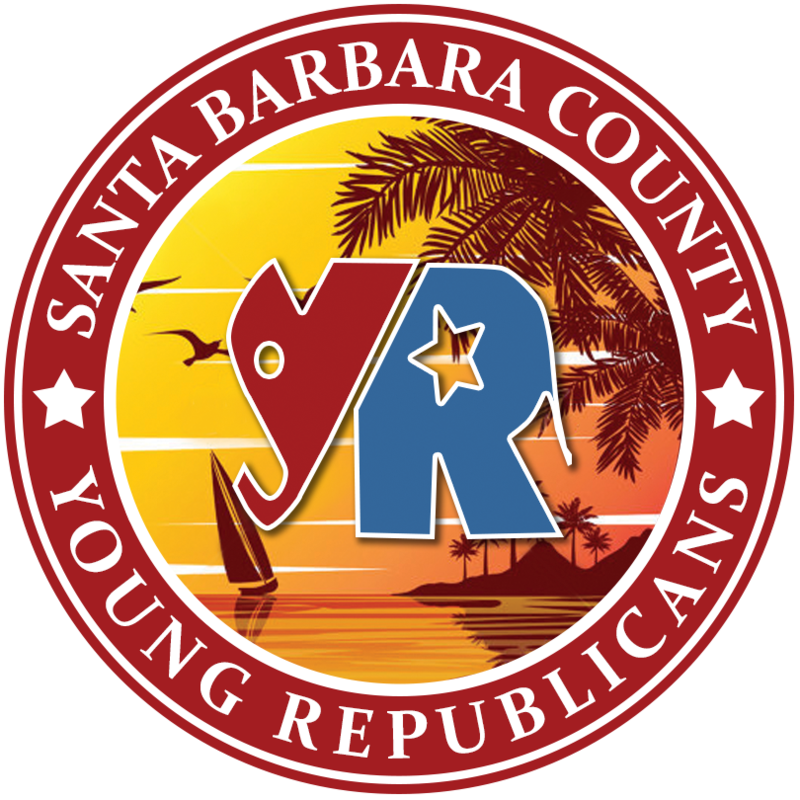 This years CYFR Biennial Convention was a huge success! Thanks to the CFYR for planning a great lineup of speakers and festivities for the weekend. Saturday afternoon, board members and delegates alike headed to the conference room to hold their biennial meeting and elections. 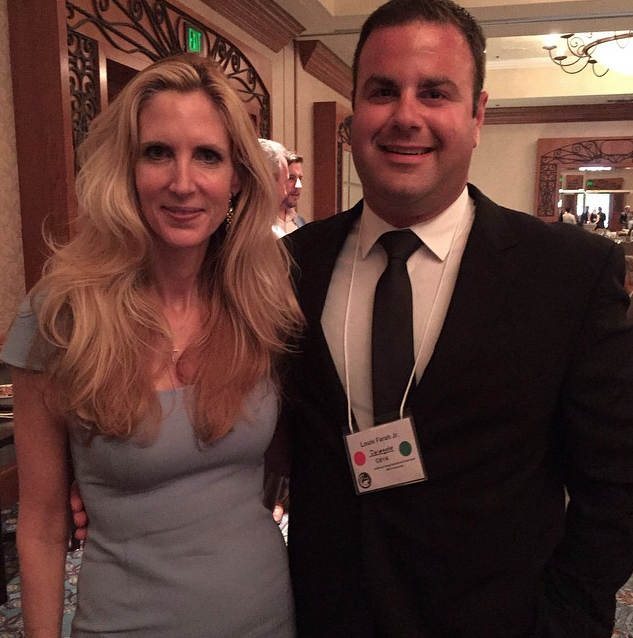 The keynote speaker for Saturday night’s formal dinner was none other than Ann Coulter. She spoke about her book Adios America and fielded questions from the audience as to her take on the key issues facing our nation. If you have yet to attend a state wide event, we encourage you to come out!